Many of you have heard of the Google Algorithm changes that went into effect on Tuesday and many of you have heard this means big changes for your SEO. 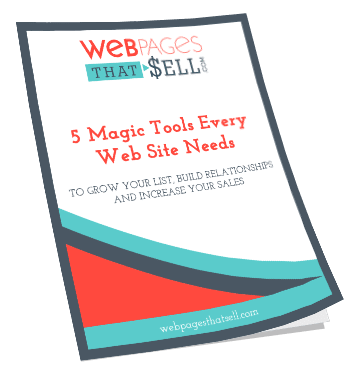 In this blog post I’ll be going over what this change does and doesn’t mean for your website and if you’ll need to make adjustments. What does SEO mean? SEO is short for Search Engine Optimization. In a nutshell, the easier your website is to find by Google’s algorithm the higher it will appear on the list of websites it generates to the searcher. We optimize a website for Google’s search engine using a variety of methods on of which is making sure there are the correct keywords on a webpage. What does this change impact exactly? Google’s recent update centers on mobile searches only, meaning any searches from a standard desktop or laptop will be uninfected by the change. When someone searches for a website from their mobile phone websites that are considered mobile friendly will appear higher up on the list Google shows to the searcher. Why did Google make this change? In 2014 searches from mobile phones accounted for about 30% website traffic, while in 2015 that number has jumped up to 60%. This means that mobile search traffic is growing 10X faster than desktop traffic. Google decided to honor this change by directing it’s users to websites that fit how they’re using the internet. How do I know if my website is mobile friendly? A website is mobile friendly if the user doesn’t have to zoom in to read text or click on links, if the links are spaced in such a way the user can easily tap the correct one and if the website doesn’t have Adobe Flash (most phones don’t support Flash). If you’re unsure of how a mobile friendly website looks, head to our website www.webpagesthatsell.com from your phone to get a better idea. I have a mobile friendly site, so is there anything I need to do? No, you’re all good to go! I don’t have a mobile friendly site. What do I do now? 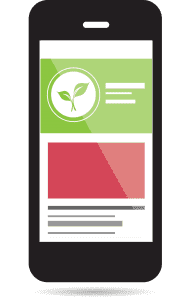 Updating your website to be mobile friendly is worth considering because it’s being estimated that websites who aren’t user friendly could lose up to 1/3 of traffic to their website. If a complete overhaul isn’t something which is practical for you right now you could optimize just your homepage. If either of these options are something you’d like to explore please call me! I’d love to talk about what that looks like for you. You can call 612-516-5388 or visit my contact page and I will call you.